Enhance the appearance of your WP website by installing this Lavish Date theme. You will be overwhelmed by the positive remarks from the members of your dating site using WP Dating Plugin. Grab this theme now! You will need dating plugin activated before you can activate this theme. 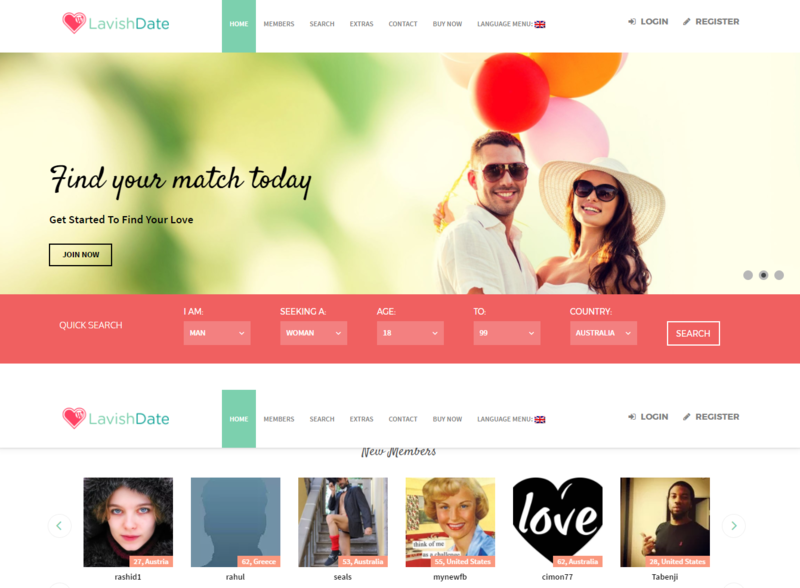 Please Note: This theme is specifically developed to be used with WP Dating Plugin. You will require to activate the dating plugin in your WordPress before you install Lavish Date theme in your site. Please visit our store for the plugin packages Click here.